Have you recently got engaged or are getting married in the near future? If so firstly a big Congratulations to you both, you're about to embark on one of the most exciting journeys and that it all starts with planning your perfect wedding. 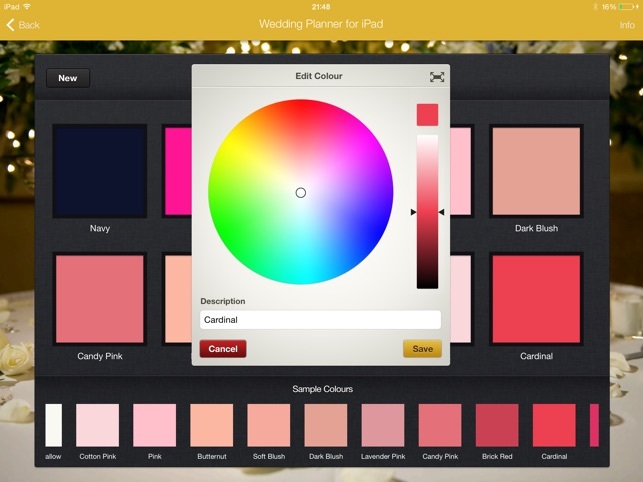 Wedding Planner for iPad makes planning your special day easy and trouble free, reducing the stress involved with planning one of the most important days of your life. 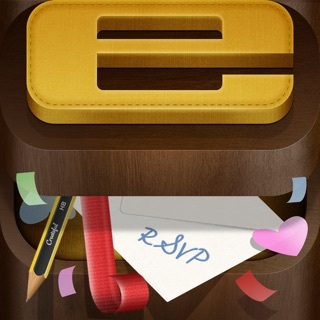 It enables you to keep all the important information in one place that you can take with you wherever you go. 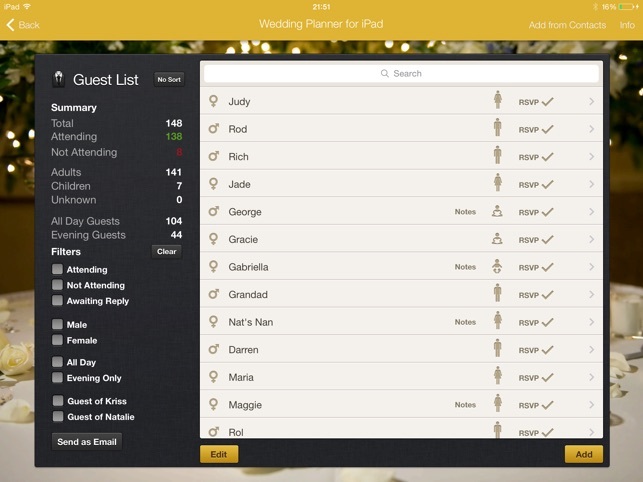 So whether you want to discuss the guest list with family or meet with your caterer to discuss your guest numbers and any special dietary requirements, having this app with you will make it so much easier. 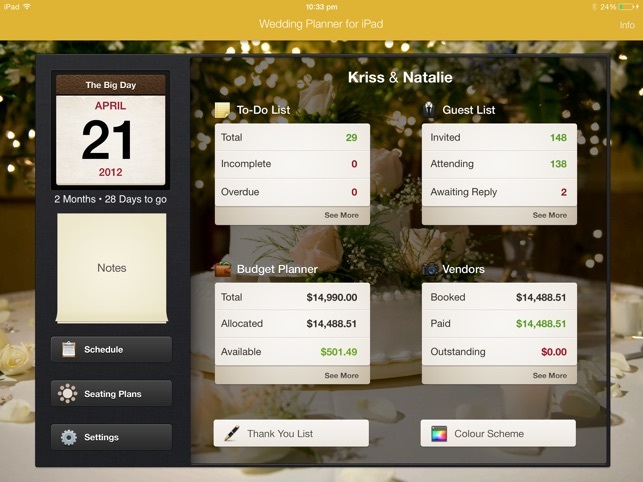 This is the essential app for any couple planning their special day. Good luck with your wedding plans. 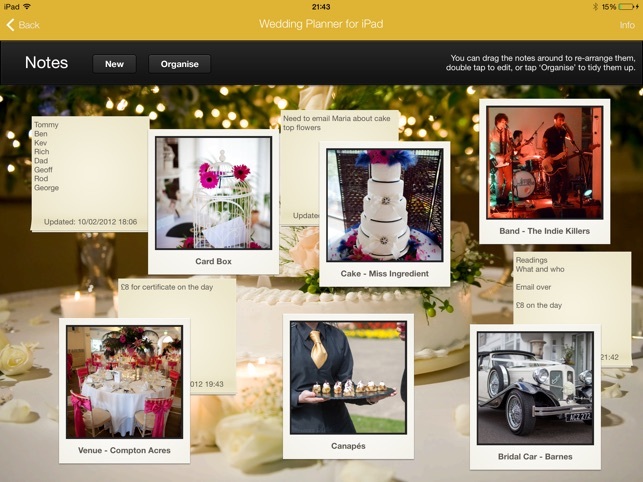 Are you a professional Wedding planner? 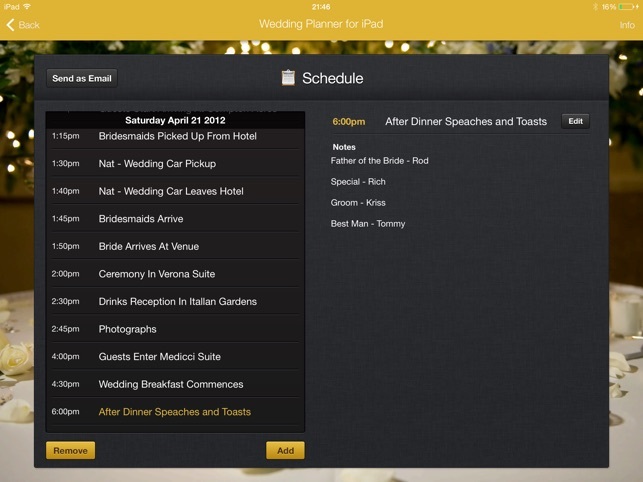 You can plan multiple weddings at the same time with our Pro add-ons. 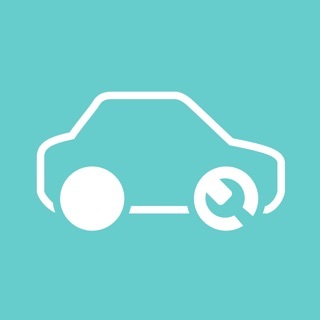 Kann die App nur empfehlen. Der Tischplaner ist super jedoch sollte diese per Email zur Sicherung geschickt werden, da er sich selber löscht nach ca. 10 Tagen . 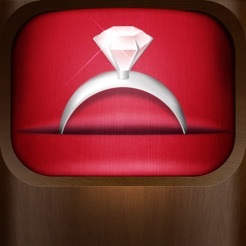 Nette Spielerei mit ein paar praktischen Funktionen zur Hochzeitsplanung, aber für das Geld kann man echt mehr erwarten. 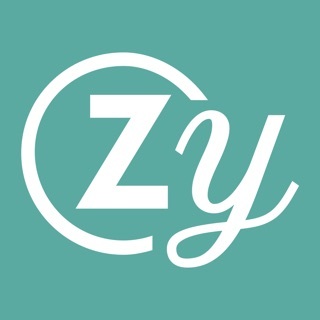 Die meisten Features dieser App findet man auch schon in kostenlosen Apps. Viel zu unflexibel und viel zu wenig für so viel Geld!!!!! Viele günstige Apps bieten bei weitem mehr!